Since 1995, Dribbl has stood out as a fun recreational program for young athletes who want to learn fundamental basketball skills in a positive and supportive environment. 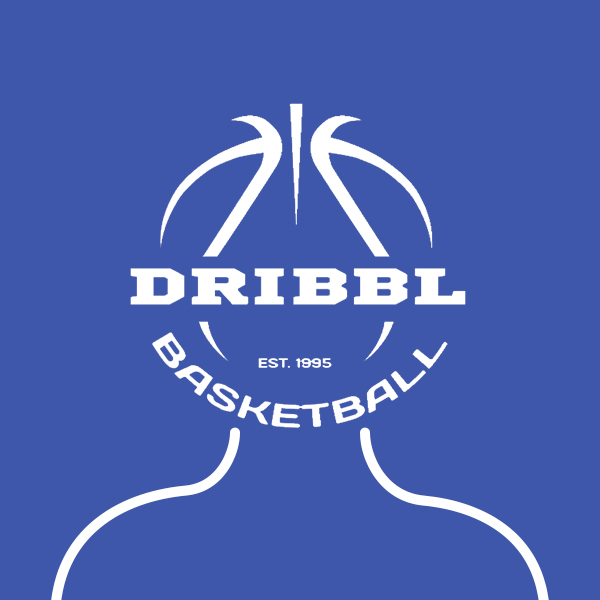 The Dribbl program aims to develop and refine skills such as shooting, passing, footwork, and ball-handling. For the earliest athletes, Dribbl focuses on getting kids comfortable on the court while improving basic motor skills such as jumping, running, and sliding. For the older kids, Dribbl also offers a chance to apply the skills they’ve learned toward timed league games. Dribbl has a loyal following of New York City families who return year after year for its experienced staff and high coach-to-player ratio. Dribbl now enrolls more than 1,000 families each year and was named Best Basketball Clinic in New York magazine’s annual “Best of New York” issue. Teddy grew up right here in NYC, where he was captain of the basketball and baseball teams at the Dalton School. He went on to play fours years on the men's basketball team at Connecticut College, followed by a short stint as an assistant coach at the college level—all the while spending his summers as a head counselor at Brant Lake Camp. He returned to Dalton in 1995 (the same year he founded Dribbl), where he's currently the Athletic Director and the Director of the Dalton Summer Camp. He is also the head coach of the boys' varsity basketball team at Dalton. Teddy Friedman, a.k.a LT, was also born and raised in NYC. He attended the Dalton School and served as the captain of the baseball team. After Dalton, he "took his talents to South Beach" and graduated from the University of Miami with a degree in Sport Administration. Currently, LT is a physical education teacher at the Saint David's School here in NYC and a director at Camp Wildwood in Bridgton, Maine. Dribbl's secret sauce is its coaches—current and former high school and college players and coaches as well as skilled physical education teachers who prioritize sportsmanship and a love of the game. Charles graduated from Connecticut College, where he played four years on the men's basketball team. After finishing up at CC, he spent four years playing professionally in France and Denmark. Charles is currently a physical education teacher at the Dalton School, where he also serves as head coach of the varsity volleyball and softball teams as well as an assistant coach for the boys' basketball team. Louis graduated from Ithaca College, where he was captain of the men's basketball team. He is currently the head coach of the girls' varsity basketball team at Harrison High School, where he works as a health and physical education teacher. Louis is also a director at Camp Wildwood in Bridgton, Maine. Born and raised down in Dallas, "All Day Tre" played four years of Division 1 basketball at Colgate University. Currently, Tre is a coach and teacher at the Saint David's School and an assistant coach for the girls' varsity basketball team at Dalton. Coach Mark is originally from New Jersey, but has found a home here in NYC as a physical education teacher. He has spent the past five years as a teacher and coach, first at the Saint David's School and now at the Dalton School. He is also an assistant coach for the varsity football, wrestling, and track teams at Dalton. Coach Lauck leads our West Side crew. Born and raised in Vermont, he has spent the past seven years as a Dribbl head coach and is also a physical education teacher at the Browning School. Coach Jeff has been a staple at Dribbl for nearly 20 years. He’s a beloved teacher at Merricat’s Castle preschool, easily the most popular head counselor at Dalton Summer Camp, and is a bona fide pied piper. A relatively new addition to the Dribbl Family, Coach Jon has taught physical education at private schools including Rye Country Day, the Brearley School, and most recently the Browning School. Coach Ali has quickly become a celebrated head coach in our Pre-K and all girls classes. Coach Ali is currently a physical education teacher at the Brearley School. Coach Zach, a.k.a The Commish, was born and raised right here in NYC and actually attended Dribbl as a child. 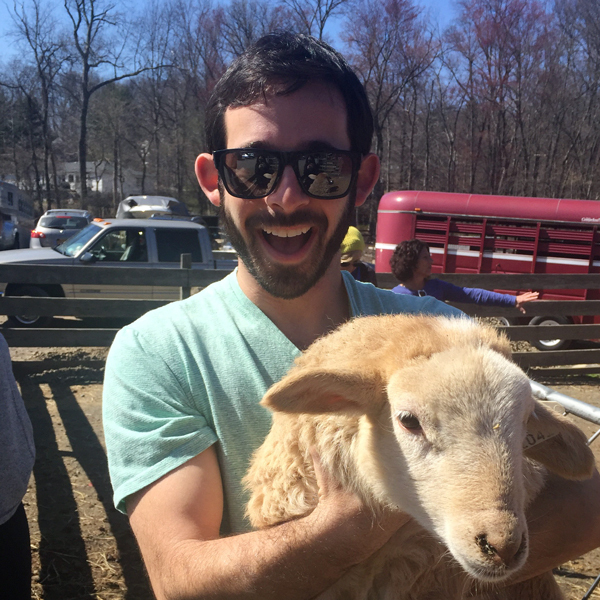 A graduate of Horace Mann, Zach currently coaches at the Dalton School and is an administrator at Brant Lake Camp. A veteran Dribbl coach for more than 10 years, Cory leads our Brooklyn Friends location. He is a full time teacher at the Dalton School, where he is also a head coach for varsity football and baseball. My 6-year-old son recently took part in the Dribbl/Brooklyn Nets day camp in Southampton I am not exactly sure how to put into words the expression of sheer and utter joy that streamed across his face every morning when he RAN into practice.